The DVD that comes with this issue includes openSUSE Leap 42.2 , a brand new, truly 64-bit operating system for your Pi. 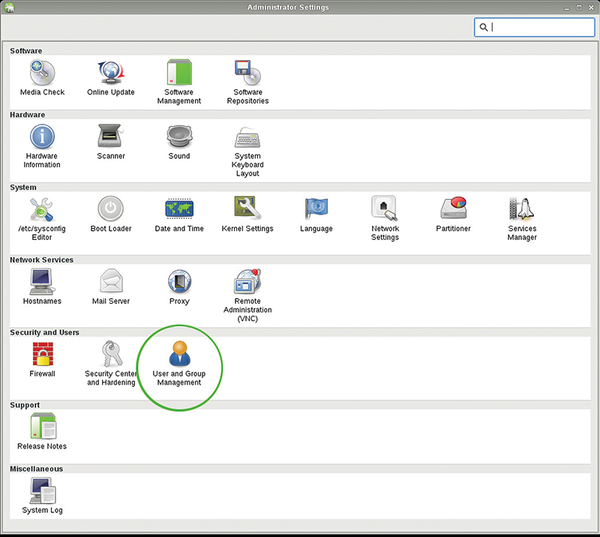 openSUSE installs a fully-featured Xfce  desktop and allows you to install thousands of packages from the online SUSE repositories. 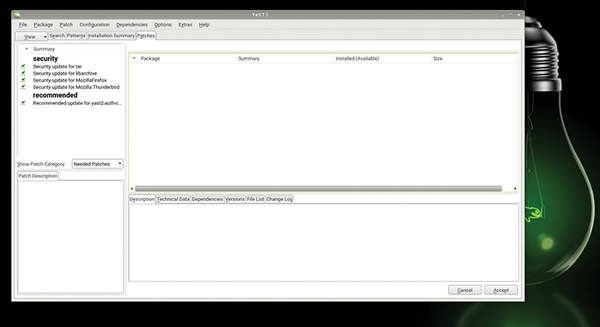 The openSUSE image on the DVD is already uncompressed for your convenience so you can copy it directly from the disk to your card. Use an empty SD card, preferably at least 8GB in size. If you are installing from Windows, use a utility like Win 32 Disk Manager  to burn the image from the DVD to your card. Mac users can use the dd command line tool, the same as Linux users. There are more instructions on how to write raw images onto SD cards here  and here . Note that openSUSE may show a distorted picture on your monitor when first starting up. This will go away in the later stages of the boot process when the video drivers load. openSUSE Leap 42.2 for Raspberry Pi is the new, true 64-bit operating system for Rsapberry Pi 3s and higher. It provide a quick, and elegant Xfce desktop environment, ready to use with Internet, office and gaming software. It also comes with preinstalled developer environments so you can carry out your experiments and projects. 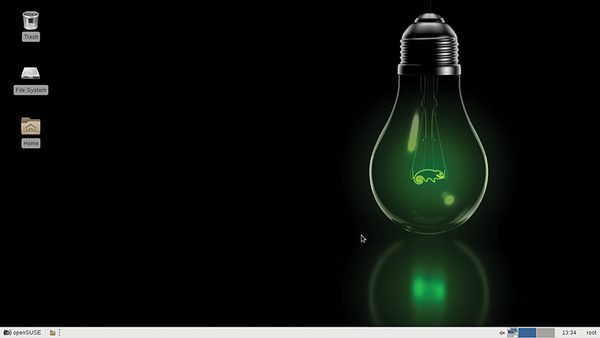 See our article on page 12 for more on openSUSE for your Pi.